In a joint statement, Robin Marsh and Margaret Ali of the Universal Peace Federation said, “The Universal Peace Federation (UPF) is supporting the book launch of ‘7/7 Muslim Perspectives’ because facilitating dialogue and understanding between communities is central to UPF’s vision. It is good to hear firsthand accounts from Muslim men and women. Through the humanity and compassion in their testimonies a wider common ground can be perceived by concerned non-Muslim Britons. This is particularly necessary at this time of tension over immigration and the rise of the BNP”. 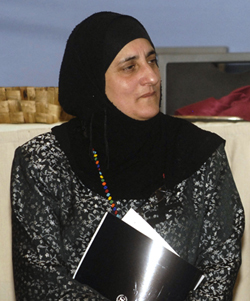 Fatima Khan vice chair of the Muslim Safety Forum and a contributor to the book said: "The events of 7/7 left their mark on millions. For me, one amongst the millions, they marked a shift in how I perceived the world and how it looked back at me. " 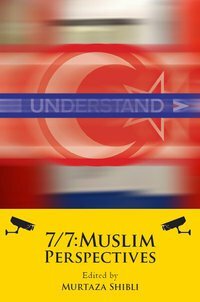 The book, 7/7: Muslim Perspectives will be launched on 7 July at the House of Lords, at an event supported by the Universal Peace Federation and European Muslim Research Centre, University of Exeter. 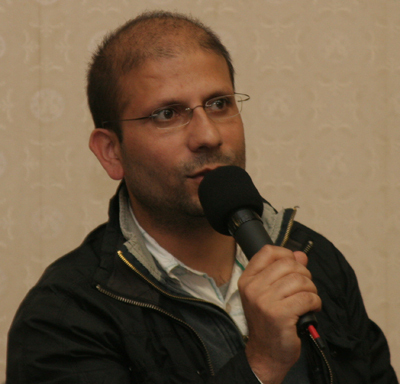 You can download a leaflet about the book that contains information about the contributors and a sample chapter HYPERLINK "http://mohammedamin.com/Community_issues/Leaflet_7-7_Muslim_Perspectives.pdf"here. I send best wishes to all concerned with the Book Launch on Wednesday. This is a significant step on the road to understanding, which is itself on the route to Peace. Despite the many potholes, traffic jams and even mischievously turned around signs, we have to struggle on the long and often arduous journey. This book is a re-fuelling stop. All strength to those who continue to strive for a lasting Peace. Let us all resolve to keep the engine in good running order and our spirits high, in the sure knowledge that whereas we personally may not live to see the final destination our resilience and determination to go further must never weaken. As a newly appointed Ambassador of Peace, I wish I could be with you in person. However, be sure, I wholeheartedly support this innovation and the work you do. If possible do please convey my thoughts to the author and others as you see fit.